Should we avoid nitrates and nitrites on the LCHF diet? Home/Nutrition Network/Ask Prof Noakes/Should we avoid nitrates and nitrites on the LCHF diet? On this episode of Real Meal Radio we have a question about nitrates and nitrites.Following a low carb, high fat lifestyle and eating a breakfast that can consist of bacon, eggs and sausages, Prof. Tim Noakes looks at the concerns of nitrates and nitrites. What are the effects of nitrates on the human body? David Gonzalez from Iowa in the United States submitted his question today. He has been following the Banting or LCHF diet now for two weeks now. With this low carb, high fat lifestyle, you said that you are a supporter of eating a large breakfast that can consist of bacon, eggs and sausages. David wants to know are there any concerns of the effects of nitrates on the human body? 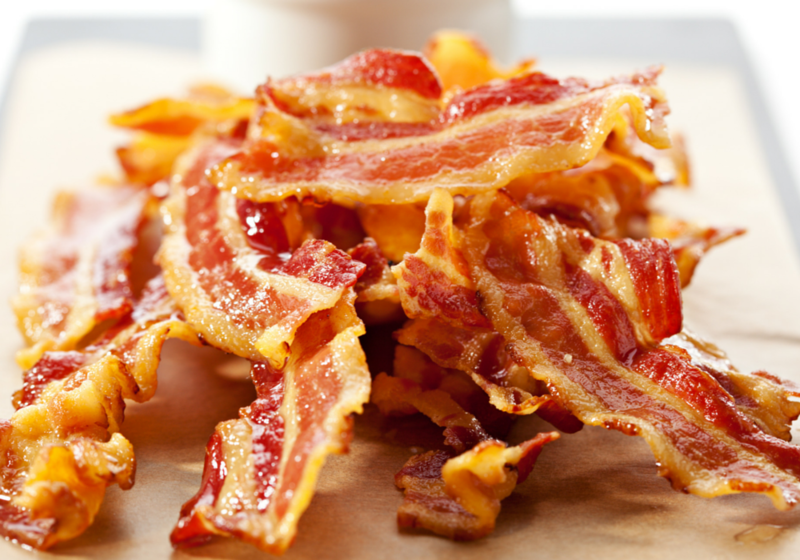 Are nitrates and nitrites a concern on the LCHF diet? Prof Tim Noakes: I think it is again, to what extent, as we said before, you are eating something better than cereal and grains, so you are probably better off. I think that the question is really good because what it shows is that we are getting better in understanding what we need to eat. We still do not know the full answers however and as we take more foods out, the really bad foods out, and we focus on better foods, we are going to get to realise which are really the best foods. You may absolutely be correct that nitrates are bad for us and we should not be eating those foods but at the moment, we do not have absolute evidence for that so I think that this process of changing our diet, is a long term thing and we will be changing our diet right till the day we die because we will be learning new information. I think that the solution is keep an open mind and if you are concerned about nitrates, well then avoid them and see what happens to you and see how well you feel and if you feel better, to me that is always a good sign and let us watch the literature and see what happens.